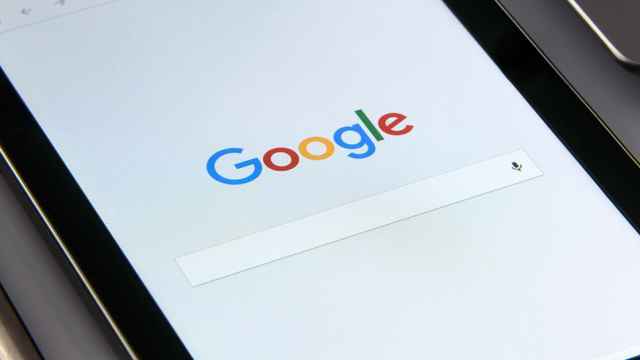 Russia’s Roskomnadzor communications watchdog has fined Google for failing to comply with a legal requirement to remove certain entries from its search results. Over the past five years, Russia has introduced tougher internet laws that require search engines to delete certain search results and social media networks to store Russian users’ personal data on servers within the country. In November, Russia formally opened a civil case against Google for violating legal requirements. 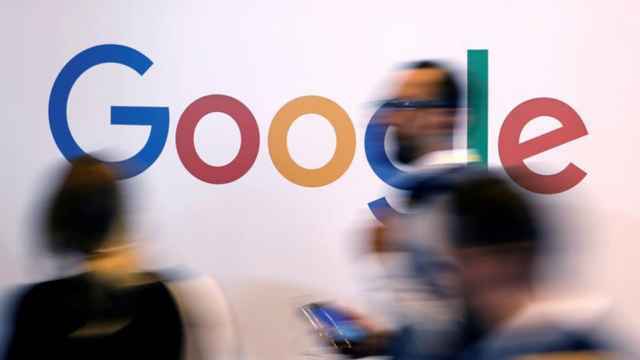 The head of Roskomnadzor, Alexander Zharov, said Tuesday that Google was fined 500,000 rubles ($7,530) for failing to filter searches based on a government registry of banned websites, the state-run RIA Novosti news agency reported. Zharov also told reporters that Twitter and Facebook would be required to report on their implementation of the law on localizing personal data of users in Russia before the end of 2018, three years after the law requiring the move was initially passed. "This is a fairly simple process, we will request information [on the localization of personal data],” he was cited as saying, adding that the watchdog would monitor the situation. Late last month, Facebook reportedly blocked a post on its social media networks in compliance with a recent Russian law that calls on tech companies to block defamatory content. Internet freedom advocates have warned that the measure could become a common practice in Russia. 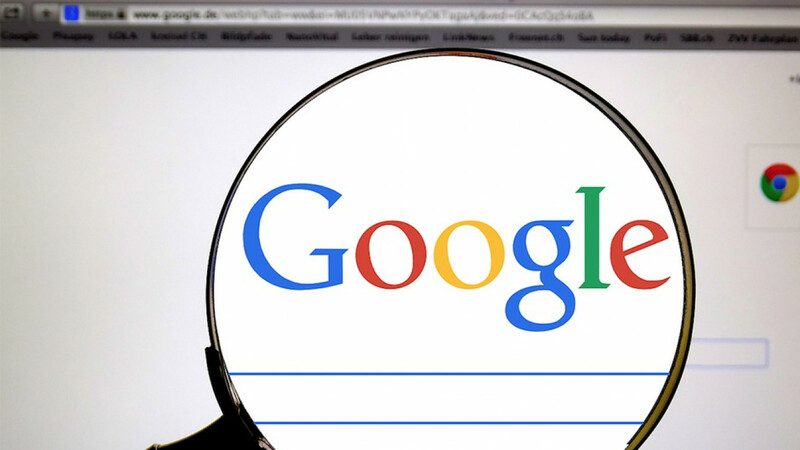 Google was fined earlier for failing to filter search hits based on a government registry of banned websites. 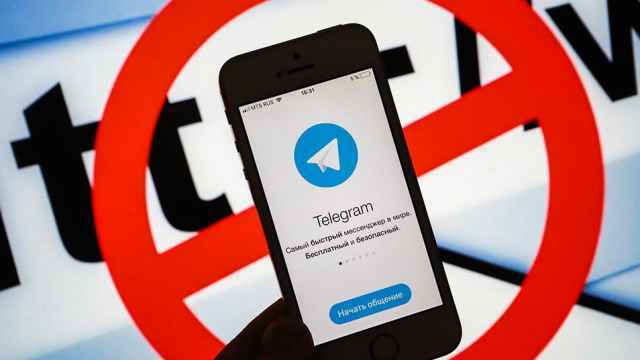 Russia’s state media regulator wants the tech giants’ cooperation in blocking the Telegram messaging service.